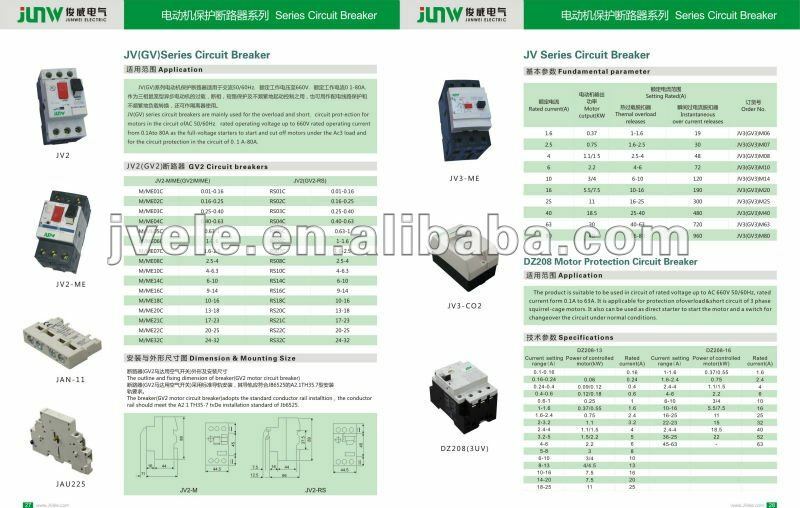 The circuit breaker is suitable for using in circuit up to AC 660V or 440V and current 0.1 to 63A. 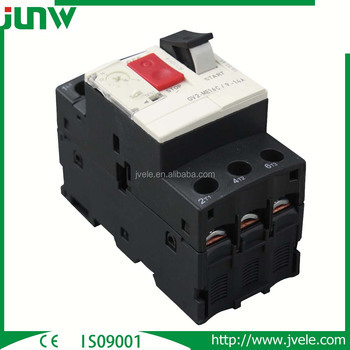 It can be used for protection of overload and short circuit of 3-phase squirrel-cage motors, and starters of motors as well at full voltage. 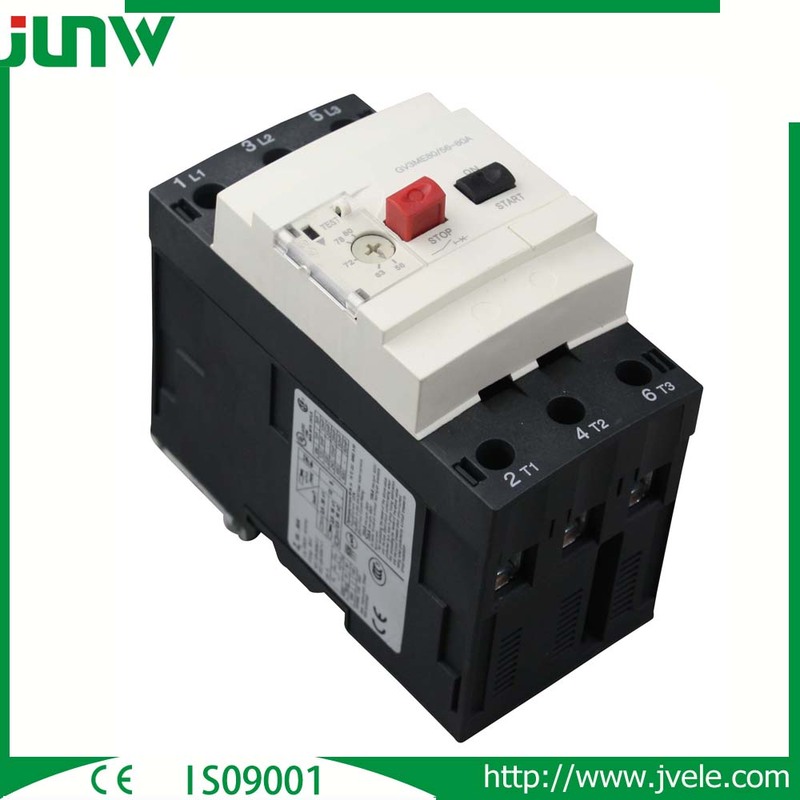 It is suitable to protect the motor with under voltage trip. 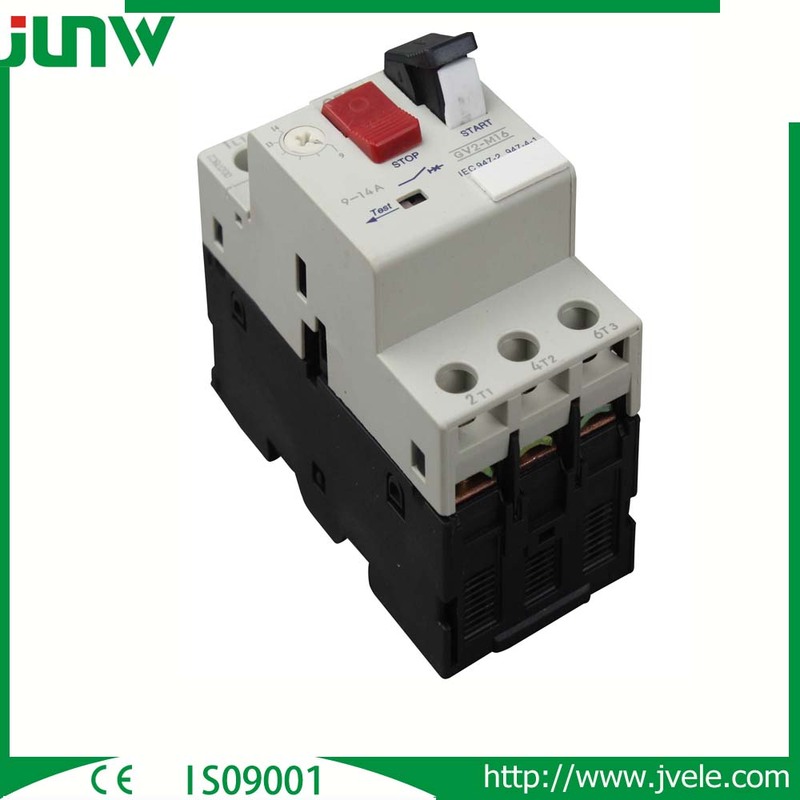 It can also be used in operating AC single phase load and DC load. It can monitor the fuse of switch disconnector to act as protection of phase failure.